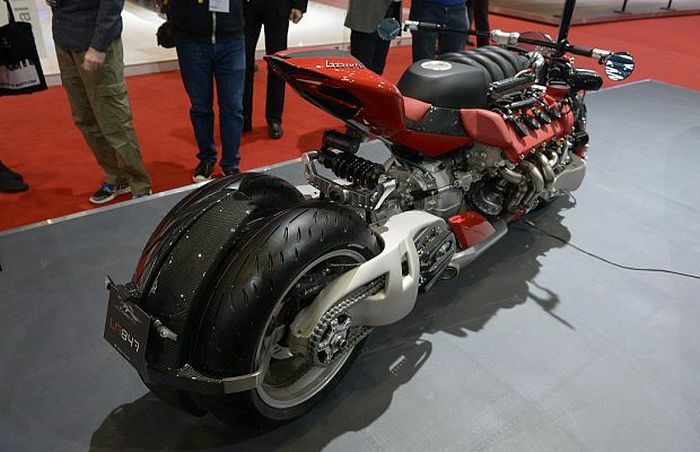 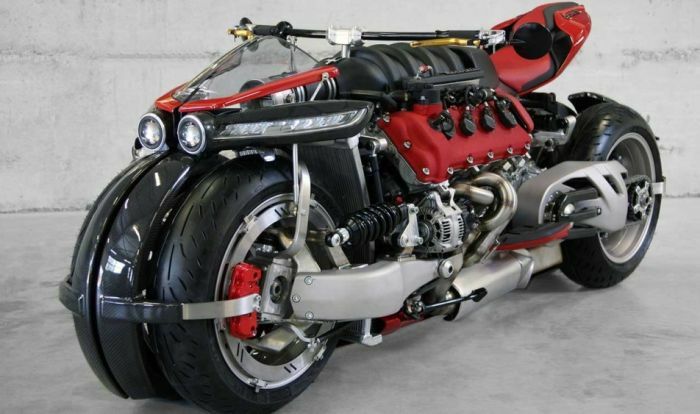 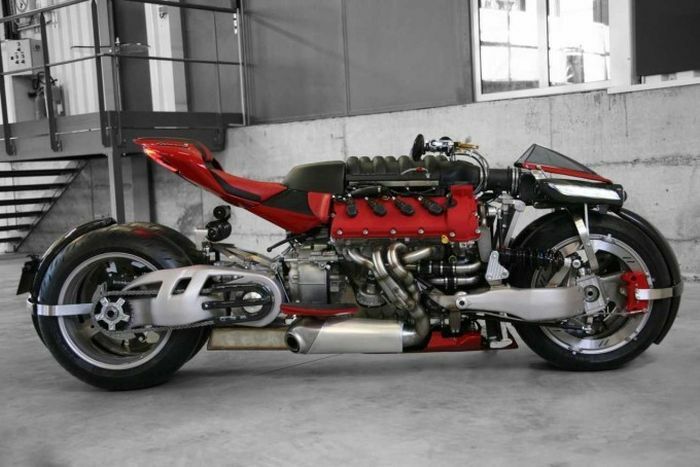 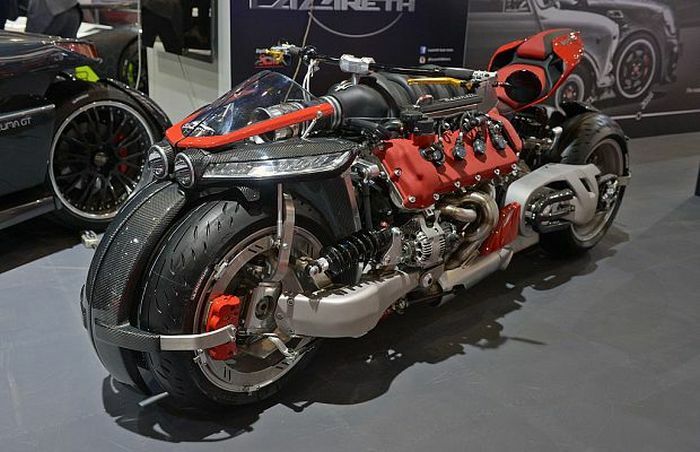 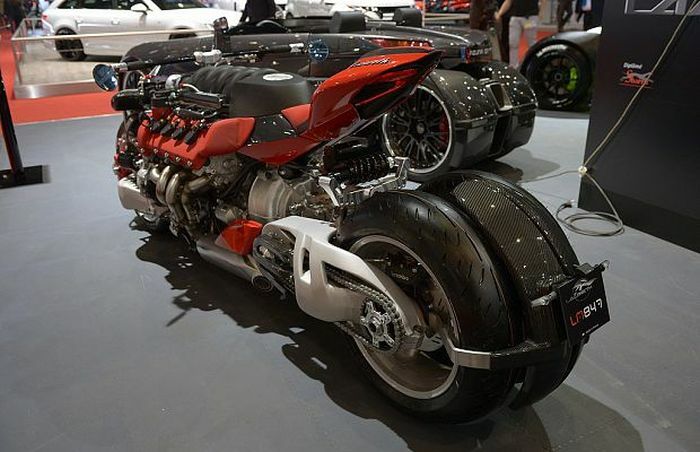 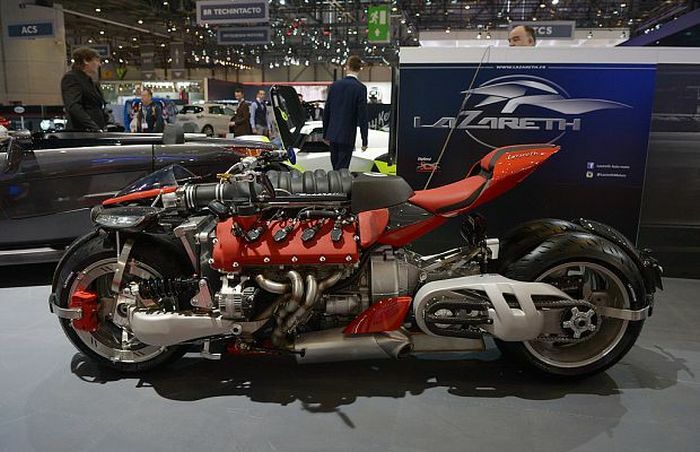 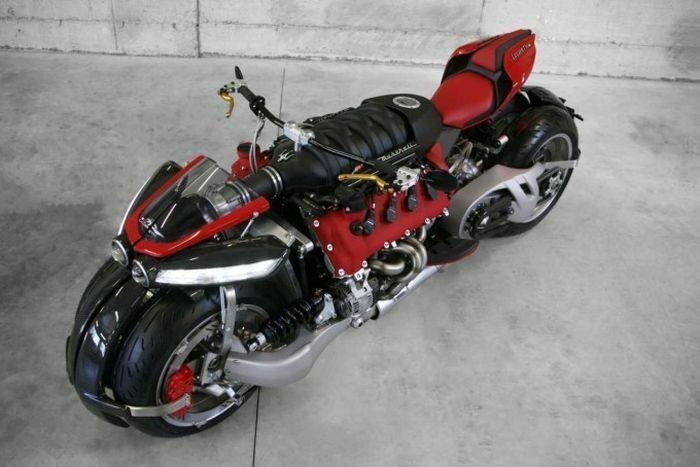 Maserati's version of the "Viper" Bike already out there. 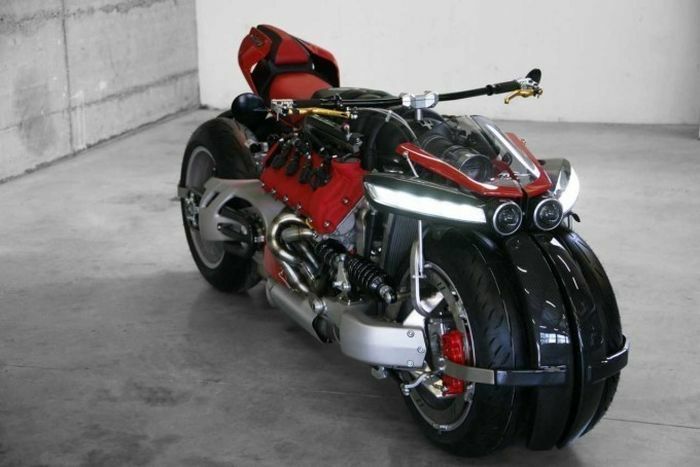 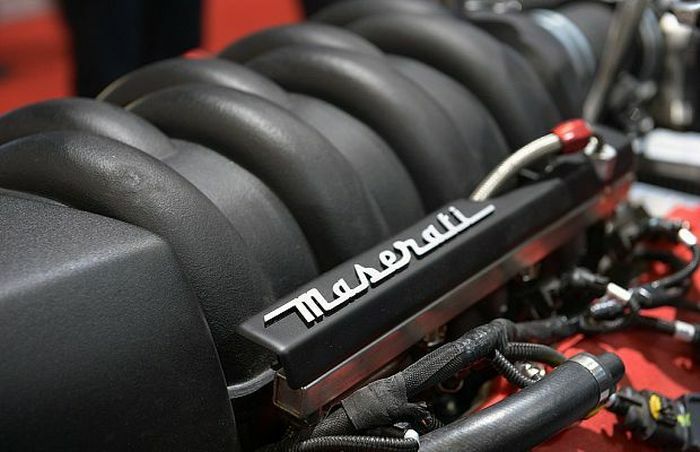 Still, nice machine. 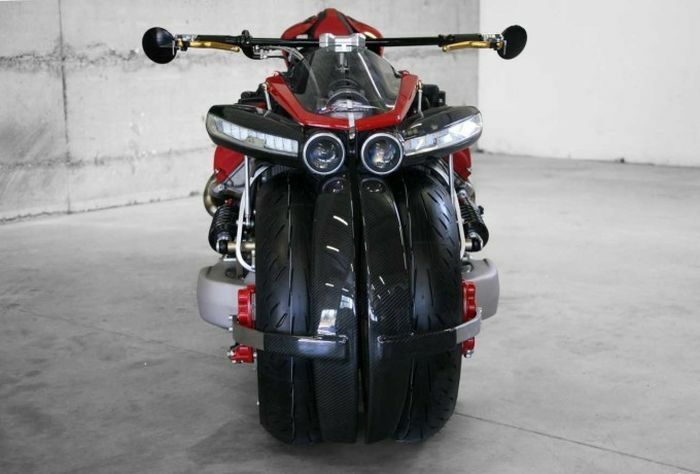 Bikes only have 2 wheels.